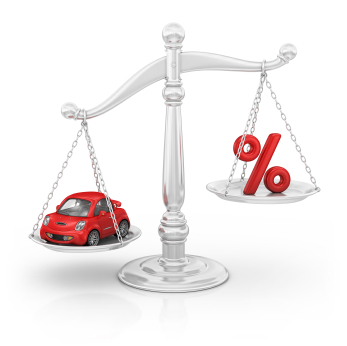 There are three (3) categories of interest rates that are available for car loans and they are in order of least to greatest. The first auto loan interest rate category is called ‘Prime” which is reserved for customers with good to excellent credit and starts as low a 3.97% up to 9.9%. The second car loan interest rate category is called ‘Medium Prime’ which is usually for customers that have an average credit rating. ‘Medium Prime’ rates start at 10% and go up to 19.9%. The last auto loan interest category is called ‘Non Prime’ which is available for the most credit challenged customers. The ‘Non Prime’ rates start at 20% and go up to 29.9%. 88% of all CA Lending® ‘Non Prime’ customers become Prime customers within 12 months of obtaining their auto loan. So Apply Today and get Approved!